They’ve been best friends forever. 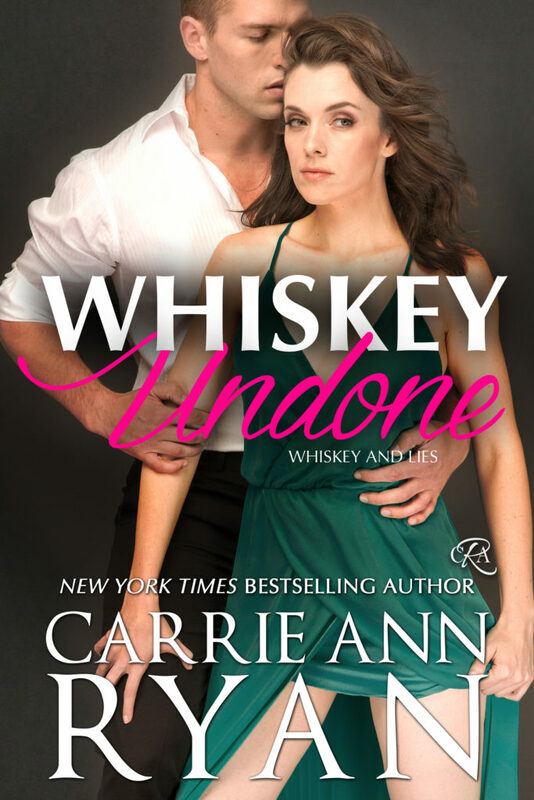 Now it’s time for something more...WHISKEY UNDONE by Carrie Ann Ryan is available now! Get your hands on WHISKEY UNDONE now! Read a sneak peek from WHISKEY UNDONE! 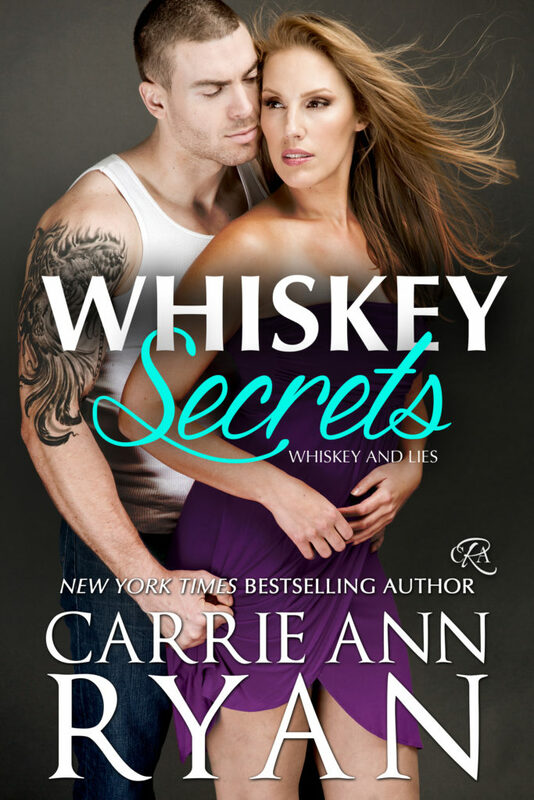 Want to catch up on the Whiskey and Lies series?